A very Happy New Year to each and every one of you! I was going to do a recap of 2015 yesterday but I didn't get round to it! As today is a new day and a new year I've decided to look ahead to new challenges and move forward! Firstly I'd like to thank each and every one of you for all your comments, interaction, love and continued support and as I move into my fifth, yes fifth (!) 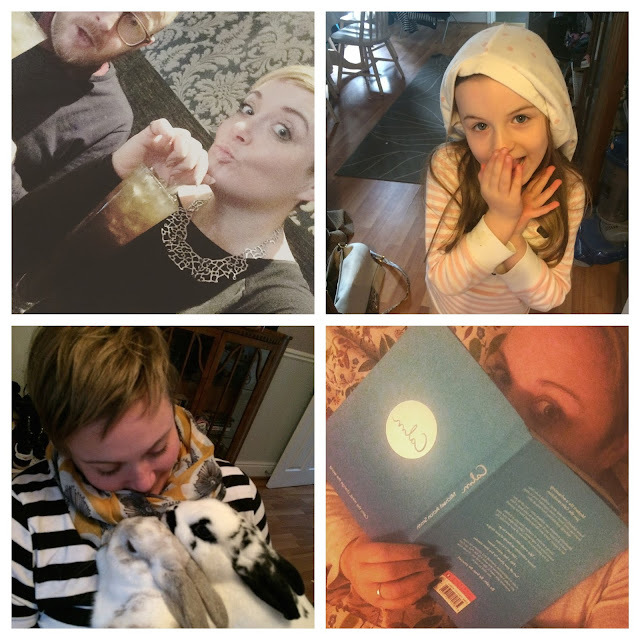 year on the blog. I hope I can continue to keep you all entertained and inspired. I'm not one for resolutions as such, I feel like they place too much pressure on us. What I like to do is think about the best possible version of my life and try and visualise what that might look like (can you tell I've been going to mindfulness sessions?) For me personally, my main aims for this year are to complete my degree and graduate, take a holiday, spend more time with those I love, try and become more stable financially and continue to improve on my mental health. Doing the things that make me happy with the people I love. In terms of the blog, I'd like to really focus on my personal style, work with new brands that reflect that and hopefully bring you some more informative pieces, like how to put outfits together, capsule wardrobes and packing, and more around body confidence. I'd also like to cover some more travel, food and health pieces too. How does that sound? Please do let me know on either social media or in the comments below if there is anything else you'd like to see. 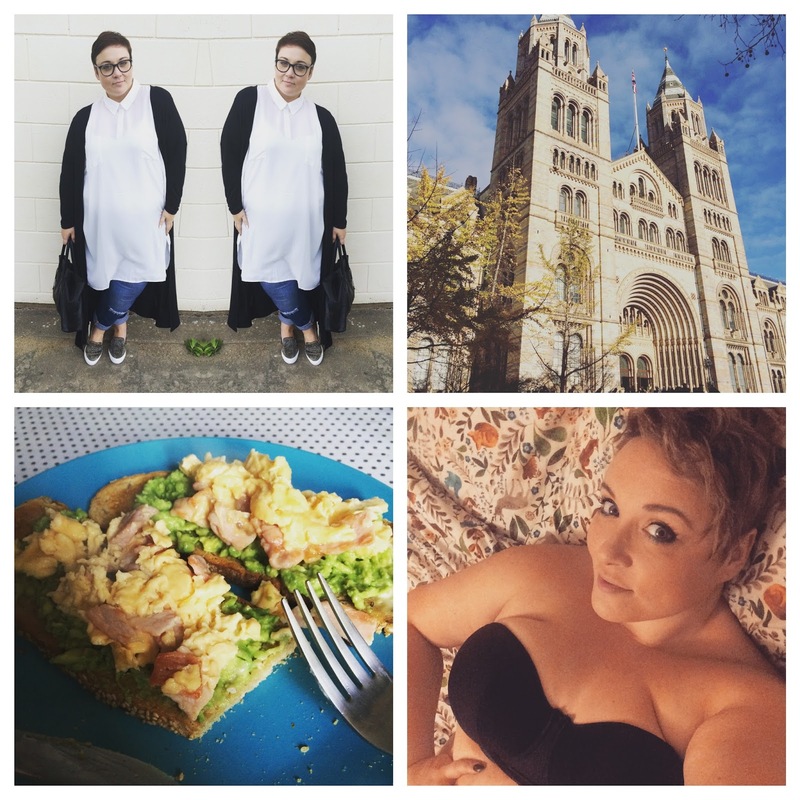 Fashion, Travel, Food and Body Confidence. I'd also love to hear what you're looking forward to this year, let make 2016 one to remember!